In this talk, Jacques covered how to define the strategy, select the right targets, and execute the resulting executions. He discussed best practices to be followed and pitfalls which should be avoided in order to complete successful transactions. 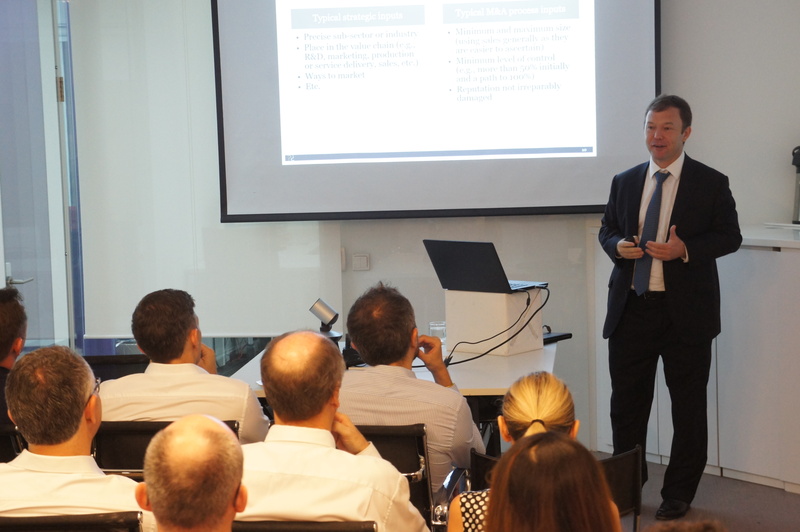 Jacques also presented various case studies based on his significant experience of doing M&As in the region.